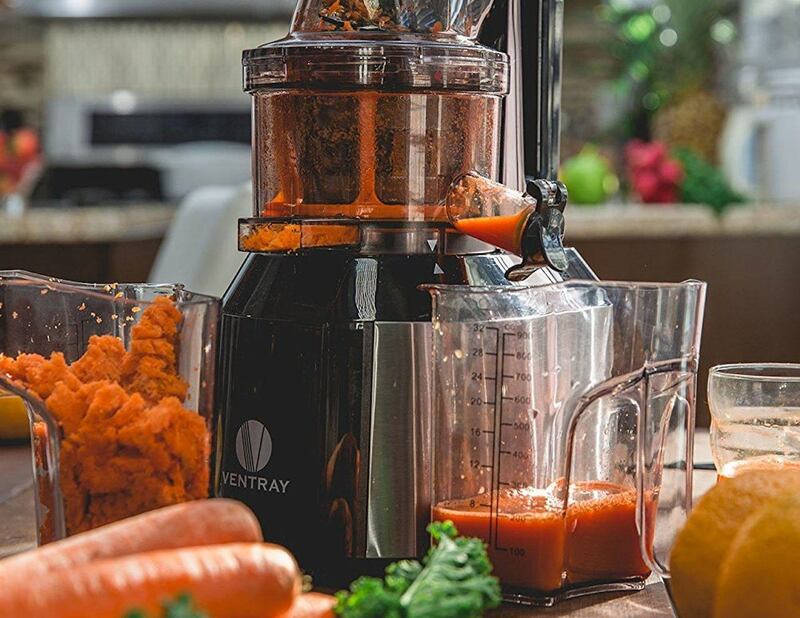 Enjoy your 5-a-day in a whole new way with the Ventray Large Masticating Juicer which uses technology to keep your food healthy. 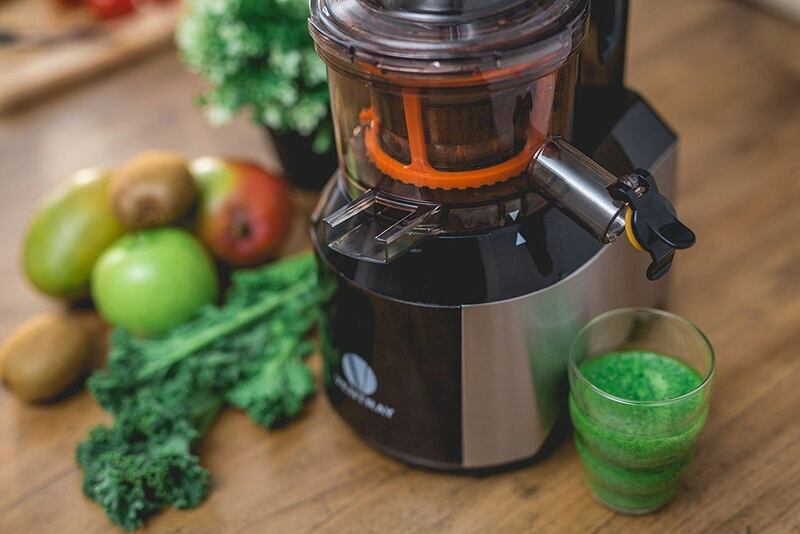 Enjoy your 5-a-day in a whole new way with the Ventray Large Masticating Juicer. This powerful system works hard to break down delicious fruit into even yummier beverages. 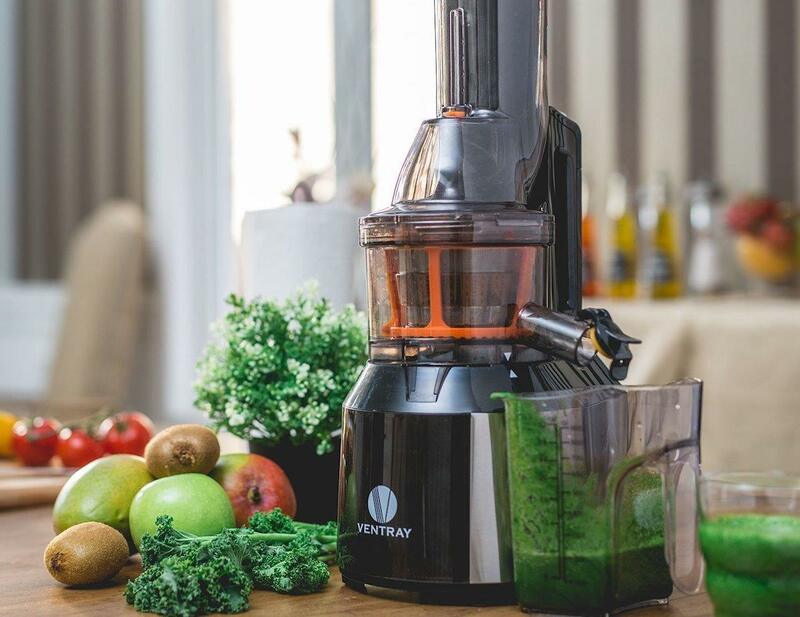 The Ventray Juicer can handle even large chunks of both fruits and vegetables. 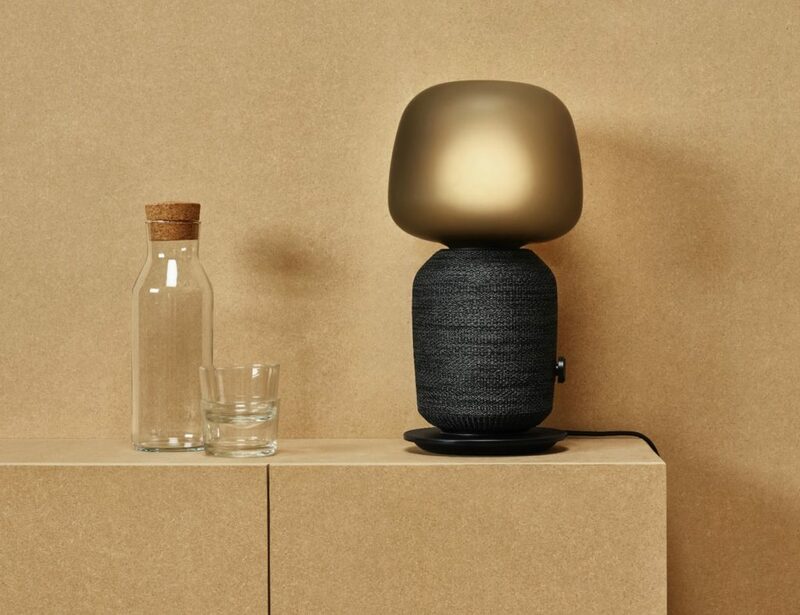 Requiring little cutting, the juicer has a wide chute to handle all sizes of food. However, even with this power, it uses just 65 RPM to achieve a nice consistency. With this lower speed, the Ventray Juicer prevents oxidation which actually helps the fruit preserve its natural benefits. These benefits include the vitamins, enzymes, and nutrients to make juicing part of a healthy lifestyle. 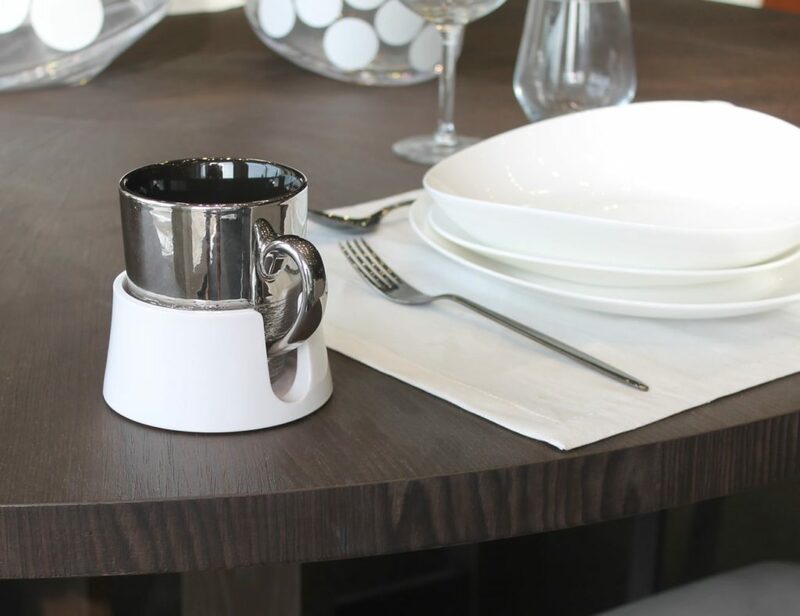 The Ventray Juicer is great for producing tasty breakfast blends or even creating baby food. 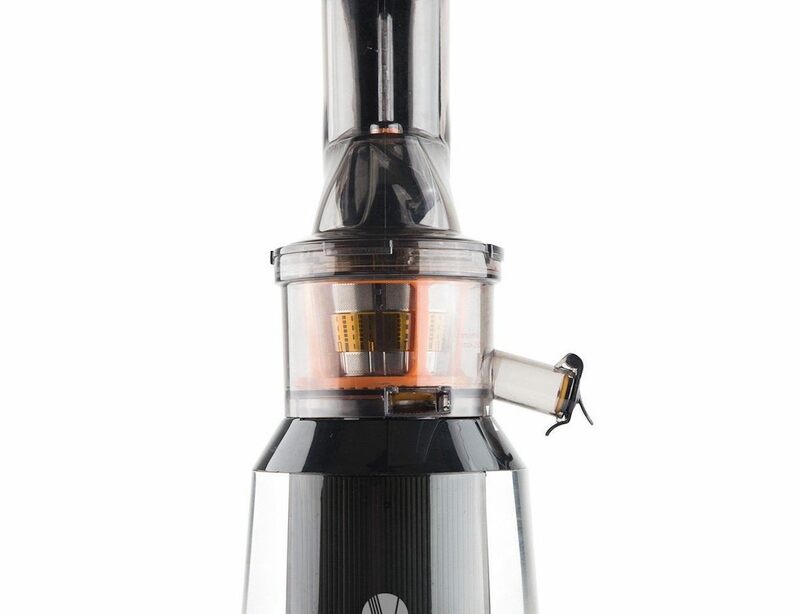 Best of all, the parts of the Ventray Juicer are all dishwasher safe for effortless cleaning.